People do business with people they know! 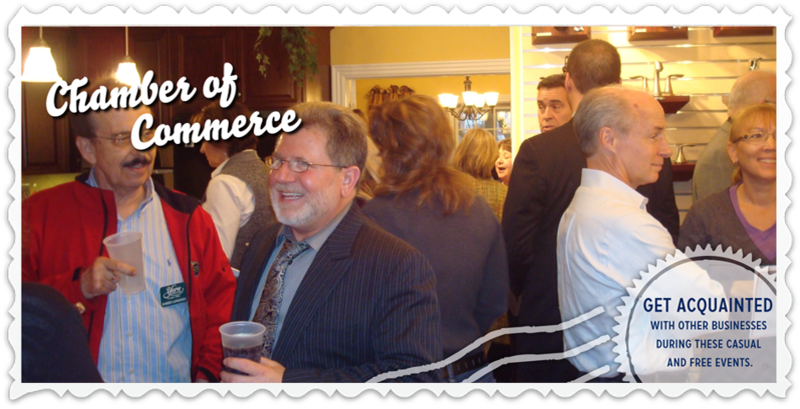 And there’s no better way to get to know other Chamber members than by attending our Business After Hours (BAH) events. Please come and enjoy good food, fellowship, and networking with people who do business in Geneva. Business After Hours is held the fourth Tuesday of the month from 5 – 7 pm, excluding June, August, November, December. Reservations are not necessary. We hope to see you there!